Former U.S. Sen. 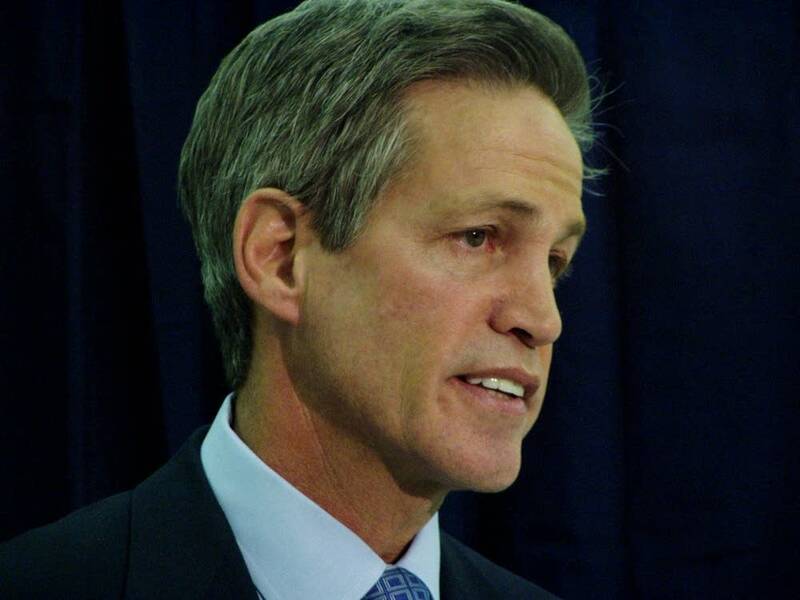 Norm Coleman said he's still mulling whether to enter the 2010 race for governor. Coleman told reporters today that he hasn't thought about the race but will make a decision early next year. "I'm doing what I want to do right now but sometime early next year I will reflect on [a gubernatorial run] and if it makes sense for Minneosta, if it makes sense for me and my family then I can move in that direction. But I have deliberately not put a lot of thought into it," he said. Coleman said he's also working on a policy institute in Washington D.C. He said he'll formalize a "center right" institute in a few months. State Republicans are meeting this weekend at the Minnesota Republican Party's State Convention at the St. Paul RiverCentre.